Continuing our theme of creating a happy and engaged workforce, I wanted to raise the topical subject of employee burnout. For the training team at Zestfor, we are reflecting on a fabulous sun-filled summer and are preparing for the last quarter push this year. I suspect it’s the same for many of you reading this post. With around ten weeks or so to Christmas, you may have big goals to achieve or important projects to deliver. 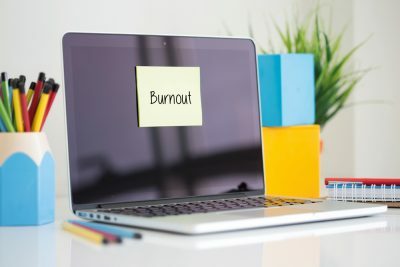 For certain members of your team, this might also be the final part of a long year that has taken its toll on them too, which leads me onto the uncomfortable topic of employee burnout. 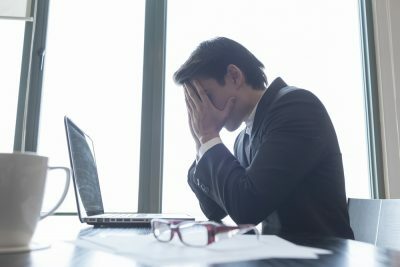 Earlier this year I was reading a post on HR executive about the increasing prevalence of burnout and dis-engaged employees in organisations across the globe. It’s a problem that’s getting worse. Burned-out employees are often our high performers who drive themselves to work longer and harder without breaks. A recent report on CNN revealed that full-time U.S. employees report working an average of 47 hours per week, which is about an hour and a half more than they reported a decade ago. Further data also revealed that nearly four in 10 full-time employees report logging 50+ hours a week. It costs organisations millions too, with estimates around the $125-$190 billion each year. Having delivered training both physically and virtually across the globe, I know it’s a similar story on most continents. 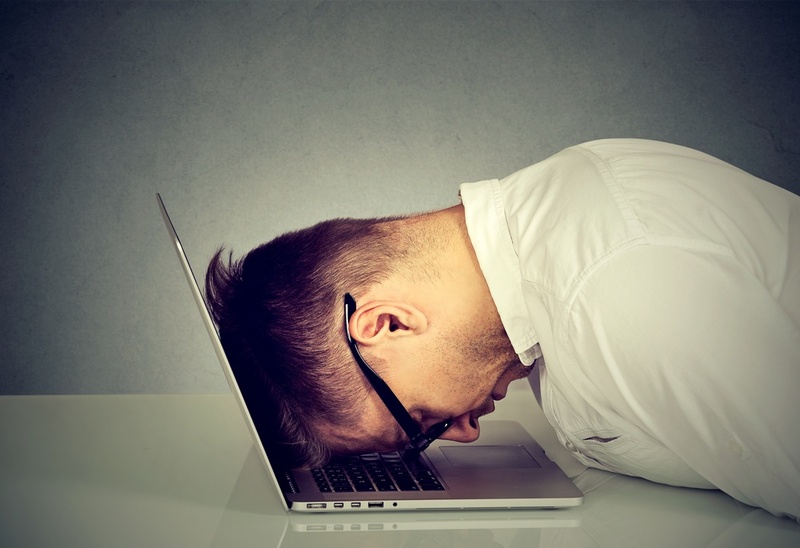 So how can you spot burnout looming in your employees? There are many signs of burnout employees that are logical. Making mistakes or forgetting about important meetings or deadlines, is common. As this often happens to employees who normally would be Mr or Mrs Organised, it needs further investigation and exploring, as this is a tell-tale sign that ‘things’ are getting too much. Burnout and exhaustion are logically linked. We can all have a power month where we work long hours and then pull back, and our temporary exhaustion subsides. However, if exhaustion appears to be constant, followed by niggly coughs and colds, take this as a warning sign that it’s time to take a step back and review what’s happening; it might even be you that is experiencing these symptoms? Depending on our various styles which we cover on our Insights programmes you will be aware that different ‘groups’ of people are more likely to have a short fuse or be more irritable than others. Tension can and does occur in the workplace. However, if it happens to individuals who normally get on with everyone, it could be a sign that the person is under more pressure than usual. Their tension could also be the result of feeling like they aren’t getting anything right, which is likely most unlike them. If Ryan was once the positive light in the team and he now disagrees with every suggestion his teammates make, take it as a sign something could be wrong. This is a tell-tale sign that Ryan is potentially physically exhausted, and this has spilt over into exhaustion for his enthusiasm and for his role too. 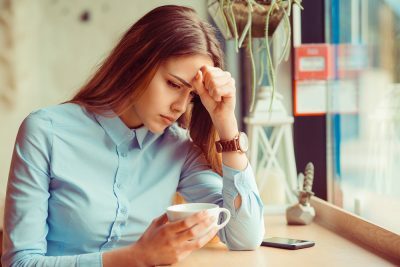 The cumulative effect of burnout will frequently lead to a reactive form of depression, which you will often experience as a lack of confidence, worrying and a lack of engagement with co-workers. The truth is that dealing with employee burnout is rarely a quick fix. Though a break away from work can help, it’s not always the answer. A real change needs to happen with how they manage their work and emotional state. So as a manager how can you help? Do your employees know, in detail, what is expected of them and by when? Is it realistic or a touch vague. We will touch on communication next, and it’s critical to give clear guidelines. In my early career, I’ll never forget the endless hours and days I spent on a particular project only to be told later that this wasn’t part of the plan. The challenge from many business leaders is that their communication is ‘big chunk’ and strategic and consequently lacking the detail that some individuals need. No wonder our employees get confused. Everyone’s workstyles and behaviours are different and understanding yourself and others, and how to interact, adapt and connect among these differences can be the single most important aspect of developing yourself, your team, your organisation and importantly perhaps preventing burnout too. In many workplaces today it’s common to experience ‘quick catch-ups’, where a manager and an employee have a 15-minute ‘chat’. All positive. However, not if this is at the expense of a more formal monthly or bi-monthly meeting. Give your employees a chance not only to discuss what they are working on, but also any issues they may have concerning their workload, the difficulty level of their work, the work environment, and how generally ‘things’ are for them. Often as managers, our focus is on giving developmental feedback, rather than giving praise and thanks for a job well done. Recently I was at a networking event with a fellow coach, and she shared that in the industry sector she served many of the employees she talked to fed back that their managers rarely, if ever, said thank you or well done. Surprising? Not really, it’s more common than most people think. Burnout, unless handled, will be a real issue for the health and wellbeing of both your employees and your organisational profits; is it time to take action?